Gracious Open Condo w/Bonus Office/Room/Den! 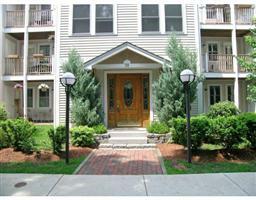 Gracious open plan 2bd, 2bth, 2parking condo with BONUS OFFICE ROOM/DEN on quiet street near Brookline Village. Add?l features: master bed suite, crown molding in dining/living, freshly painted, hardwood floors throughout, fabulous updated kitchen w/stainless appliances & granite counters, laundry in unit, extra storage, covered balcony. Lincoln School district and near all modern conveniences. Pets Ok! Truly a rare find!